E3 starts...tomorrow, so the “wrap-up” part of our weekly news wrap-up is more of a theoretical end to the week than anything else. We’ll be here at 12 p.m. Pacific on Saturday to start our coverage of EA’s press conference, and then it’s six days of straight gaming from there. If our E3 expectations and predictions come true, Microsoft will show off more Scorpio, Ubisoft will dump another Assassin’s Creed on us, and on, and on. This week leading up to it was all about the teases, the trailers, and the leaks. It looks like we’ll see an XCOM 2 expansion soon, Hideo Kojima dropped a cryptic Death Stranding tease, and...there’s a new Bubsy? In non-E3 news, there’s a scathing indictment of Mass Effect: Andromeda’s development woes, courtesy of Kotaku. Sources claim most of the game was developed in just the last eighteen months, and there’s more dirt where that came from. This is gaming news for June 5 through 9. Determined not to watch any E3 coverage this weekend? Or maybe you’re just looking for something to do between press conferences? This weekend Chivalry follow-up Mirage: Arcane Warfare is free-to-try on Steam—a bit of a bad omen, considering the game released two weeks ago. Also not a surprising omen given the game launched with zero buzz whatsoever. If you’ve got money to throw around, there’s also the GOG Summer Sale—first of the season, even though “summer” doesn’t properly start for another week. Some pretty great deals going on, and any purchase nets you a copy of Rebel Galaxy for free. Oh, and Overwatch is having a double XP weekend. Grind out those loot boxes. Not much to go on here, except that Firaxis will be showing off something XCOM 2-related at the PC Gaming Show on Monday, June 12. Source? A single tweet with the XCOM 2 logo and the tagline “The Real War Begins.” Presumably we’re in for an expansion/re-imagining of XCOM 2, a la Enemy Unknown and Enemy Within. In case you weren’t swayed by the million-and-one Assassin’s Creed: Origins leaks the past few weeks, this latest should do it. 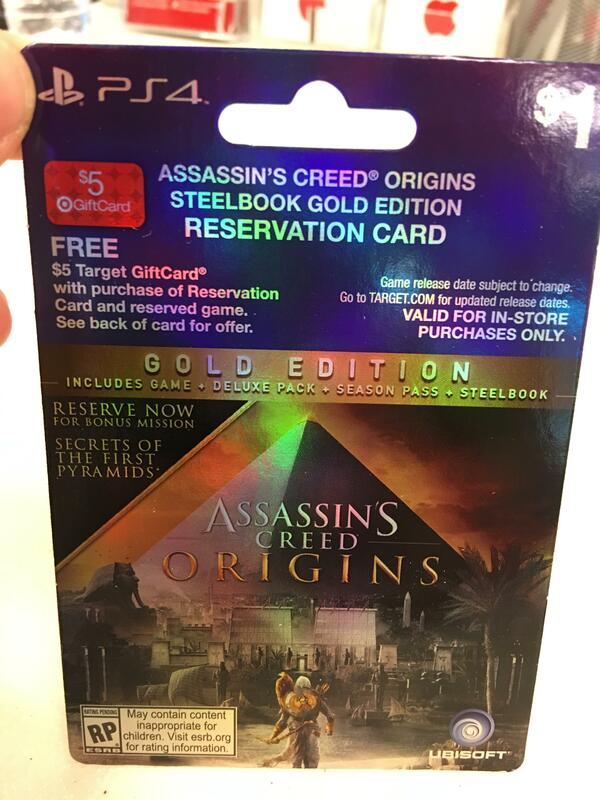 A post cropped up on Imgur this week showing a Target pre-order card, with the game’s Egypt setting prominently featured. Expect to see something a bit more concrete on Monday at Ubisoft’s press conference, but consider this rumor all-but-confirmed. 2017’s looking like the year of the sim racer, with presumably another mainline Forza game releasing in October and, as we found out this week, Project Cars 2 releasing on September 22. My personal wishlist? A better interface, and maybe the ability to be even semi-competent with a gamepad. More Elex this week, as Piranha Bytes apparently tries to give it the big-budget fall release treatment by just bombarding us with trailers every week until launch. And then we fall headlong into November, with Dontnod’s still-a-bizarre-move follow-up to Life is Strange, the choice-heavy vampire RPG Vampyr. This is listed as an E3 trailer, so I guess don’t be too surprised if you see it again sometime between now and Monday. If you were hoping Hideo Kojima was bringing more naked Norman Reedus to E3 2017? Well, don’t hold your breath. 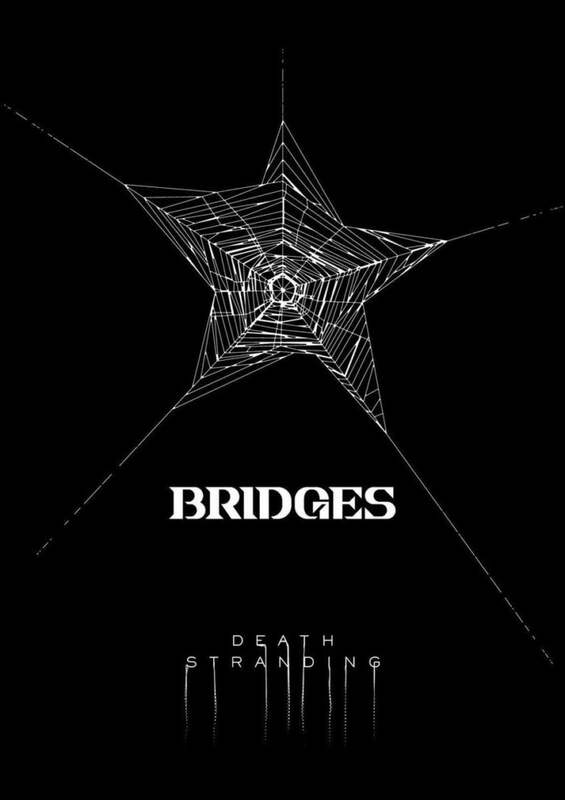 This week he said Death Stranding will not be at E3 , and dropped the teaser below as compensation. He could be lying—maybe there is naked Norman Reedus in our near future. But if not, you’ve got this weird spiderweb to decipher. Kingdom Come: Deliverance, a.k.a. Skyrim-but-super-serious-and-historically-minded continues to roll on toward its delayed launch, and continues to look damn interesting doing it—although this latest teaser doesn’t show much. Expect to see a lengthier demo during the PC Gaming Show on Monday. CD Projekt found itself in a bit of a bind this week, as unknown persons were revealed to have stolen files surrounding the development of Cyberpunk 2077 and held them for ransom. 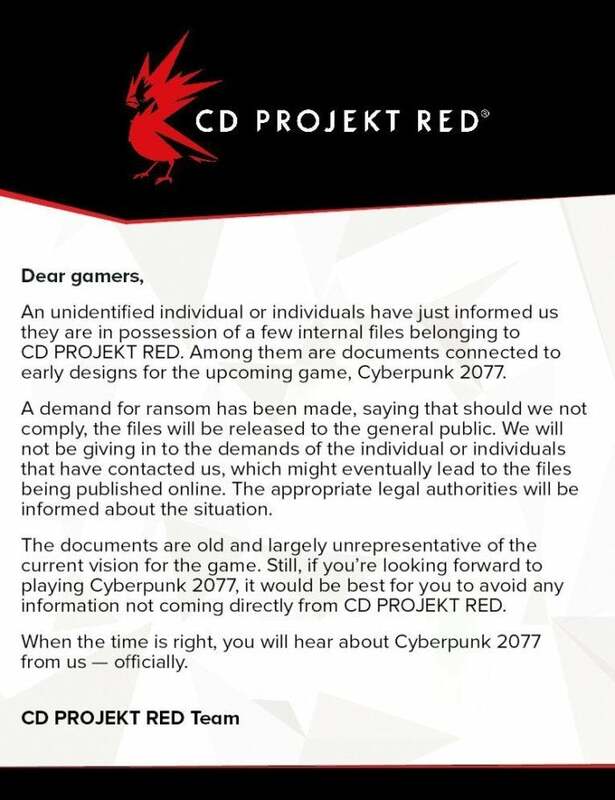 CD Projekt’s taken the “Don’t negotiate with terrorists” stance, claiming that most of the details in said documents are old anyway and thus the hackers are free to release them—but hey, if you don’t want Cyberpunk spoiled in any way, be extra careful around the Internet the next few weeks. Holding your breath for Half-Life 3? Well, in that case I assume you’re already dead. That being said: It might be better to let those hopes go. This week Jay Pinkerton left Valve, marking the fourth writer to depart the company in the last year and a half (following Chet Faliszek, Erik Wolpaw, and Marc Laidlaw). Pretty hard to believe anything significant is in the works with that sort of exodus. 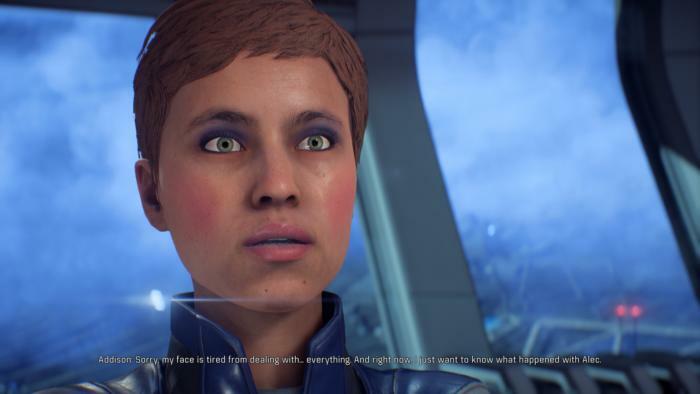 It’s safe to say Mass Effect: Andromeda wasn’t the glorious return the series deserved, and this week Kotaku’s Jason Schreier put out a story explaining—as best these things can ever be explained, anyway—what happened. It’s a lengthy read, but has some excellent details on the problems BioWare faced, particularly with the Frostbite engine, which led to both the game’s animation issues and to large swathes of the game being developed in just the eighteen months prior to release. As I said: Worth the read. A lot went wrong. Um...a new Bubsy game is releasing? That long-awaited sequel to Bubsy 3D, I guess.